A suggestion has been put forward during the Northern Divisional Development Board meeting on Wednesday to renovate the Labasa Hospital. A health representative at the meeting, Sugu Daunibau, said there had been an increase of expecting mothers come in for delivery. He said the maternal ward needed an extension to cater for the rising numbers. Another department was the X-ray, where new machines are required to provide the essential services. “The hospital also needs a fence, proper bachelor quarters and two consultant quarters,” Mr Daunibau said. He also said many health staff members were renting out around Labasa Town. 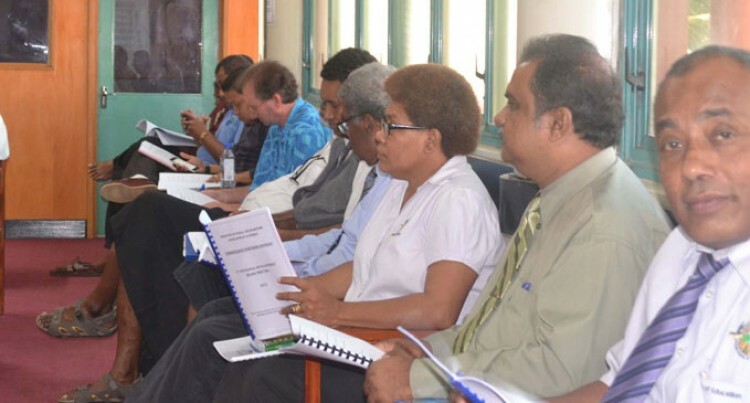 In response divisional planning officer (DPO) North Alipate Bolalevu said the request would be taken into consideration as it would be part of the 2016 budget priorities. The meeting on Wednesday was held at Macuata House.